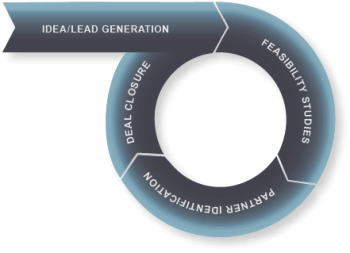 A turnkey solution to feasibility studies. SCAS BD is structured to probe the feasibility of every aspect of your business – and not only to evaluate your idea but also to propose ways to make it better. 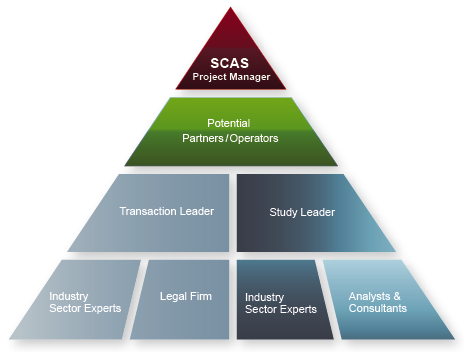 SCAS is structured to serve you throughout the entire process, from inception of idea to refinement to partner identification to closing of the deal. Our firm is uniquely structured to advise and act on every issue pertinent to the success of your business. Industry/sector-specific and highly technical projects. For highly technical businesses and those that require significant industry- or sector-specific knowledge, SCAS BD brings in top industry subject matter experts as part of the planning team. This approach ensures SCAS BD has access to the required industry-specific expertise while keeping consulting costs under control. Click here to view the type of industries we cover.